There is no difference between a contract of insurance and any other contract, and that it should be construed strictly without adding or deleting anything from the terms thereof, the Bench said. The Supreme Court in M/s. INDUSTRIAL PROMOTION & INVESTMENT CORPORATION OF ORISSA LTD. VS. NEW INDIA ASSURANCE COMPANY LTD. & ANR. has reiterated that Contract of Insurance should be construed strictly and it is only when there is any ambiguity or doubt the clause in the Policy, it should be interpreted in favour of the insured. In the instant case, the insurance policy provided cover against loss or damage by Burglary or House breaking i.e. (theft following an actual, forcible and violent entry of and/or exit from the premises). The Insurance Company rejected the claim of a company, stating that there is no forcible and violent entry. The insured company had preferred a complaint before MRTP commission, which rejected it. The company preferred appeal. 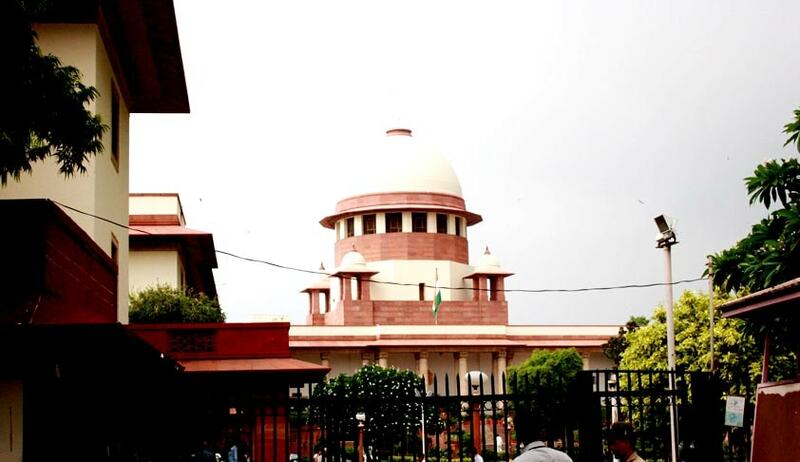 The Apex Court bench comprising of Justices Anil R. Dave and L. Nageswara Rao upholding the order of MRTP commission observed that as per the Insurance contract forcible entry is required for a claim to be allowed under the policy for burglary/house breaking.